Presents games multiple gaming platforms. Country Restrictions: Cyprus, France, Estonia, Belgium, Spain, Italy, Denmark, Turkey, Hungary, Afghanistan, Ethiopia, Iran, Iraq, Jordan, Romania, Bulgaria, Portugal, Philippines, Israel, USA. If you were going to play for money or free, in this portal there is everything necessary for interesting pastime. On the site, there is also a section with bookmaker office, but in this review, we speak only about the casino. Guts Casino is made in red-black tones, and the similar color combination always looks very effectively. In the top part of the homepage, there are colorful advertising banners on the width of the entire screen, which also decorate the overall design. The logo looks incredibly stylishly. The structure of the website is logical, convenient and clear that facilitates the search of the necessary data and makes the process of a game the most comfortable. The website belongs to the Guts Gaming Limited Company located in Malta and it works according to the license of local Management on lotteries and gambling of casino (you will find the address and number of the license on the website). This multiplatform casino uses software of the leading casino software global manufacturers for online gambling. All fun is available in a flash mode and can be started directly in the browser. There is no downloaded version at all. It is possible to play on mobile devices. In this option, the quite good choice is available. 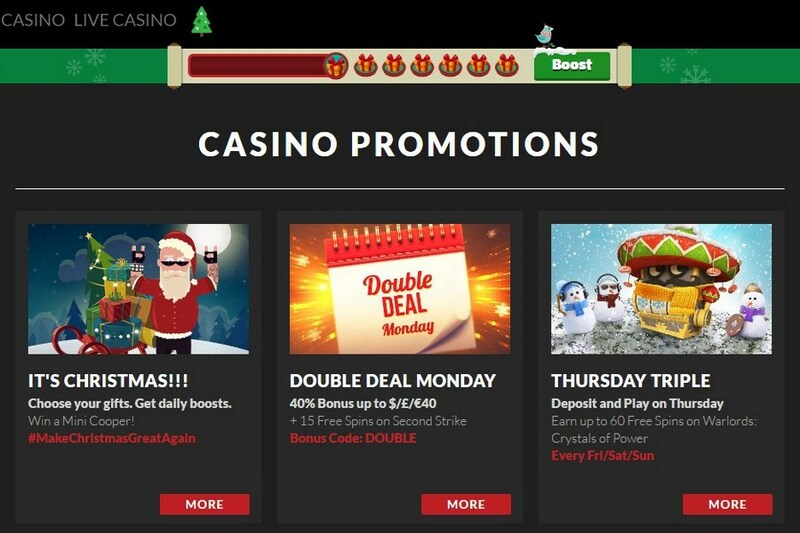 The gambling site is offered in various languages. Terms of service should be studied in English, as this option is the basic. The site refuses service to clients from some countries due to legislation issues. other games – cards, lotteries, simulators of rates and other models, which haven't entered the previous categories. The casino gives the chance to test the majority of items in the training mode without registration. On the website, there is a convenient system for the choice of games, including a possibility of sorting by producers. It is possible to gamble in different monetary units. It is recommended to use the currency of the country if it is accepted or to give preference to US dollars. Deposits can be made in the numerous ways: WebMoney, Visa, MasterCard, Neteller, Skrill/Moneybookers, Paysafe, Ukash, bank transfer and some other. The minimum sum of the deposit is equal to ten Euros. The maximum depends on the chosen method. For withdrawal of money Visa, Neteller, WebMoney, Skrill, and bank transfer are provided. 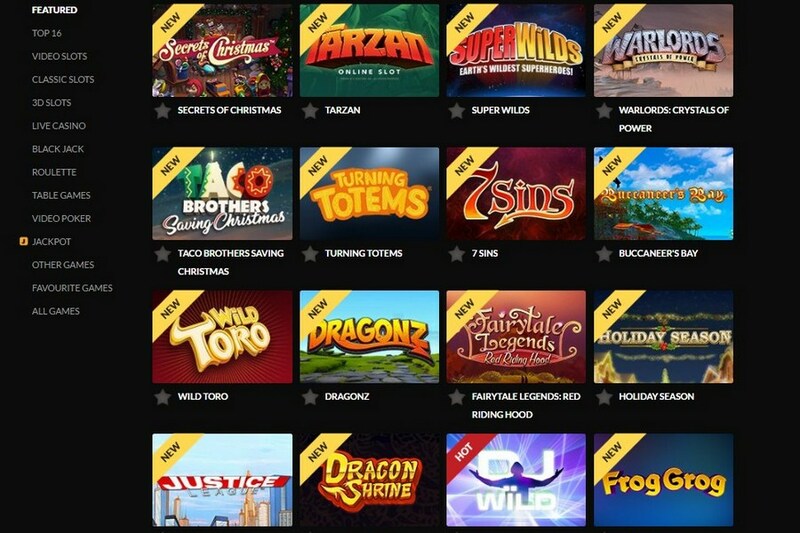 4th deposit: Bonus - 200% up to €100 + 25 free spins. There are various irregular actions, which are necessary to monitor on the website. The staff of the round-the-clock support service answers questions of clients by phone, e-mail, and in an online chat. On the site, there is also very detailed 'FAQ’ section with information on the majority of questions, which can interest clients.